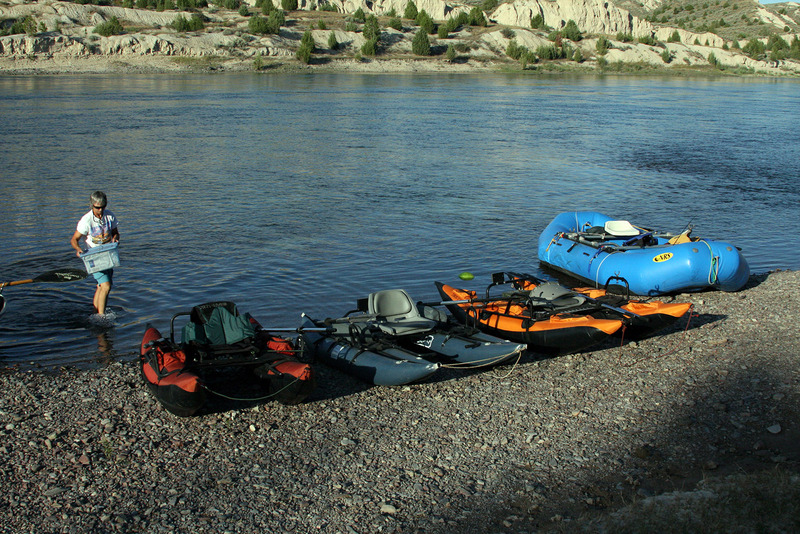 Wapiti Waters offers River camping for those anglers interested in a “total” outdoor experience. One does not have to rough it in order to enjoy it. 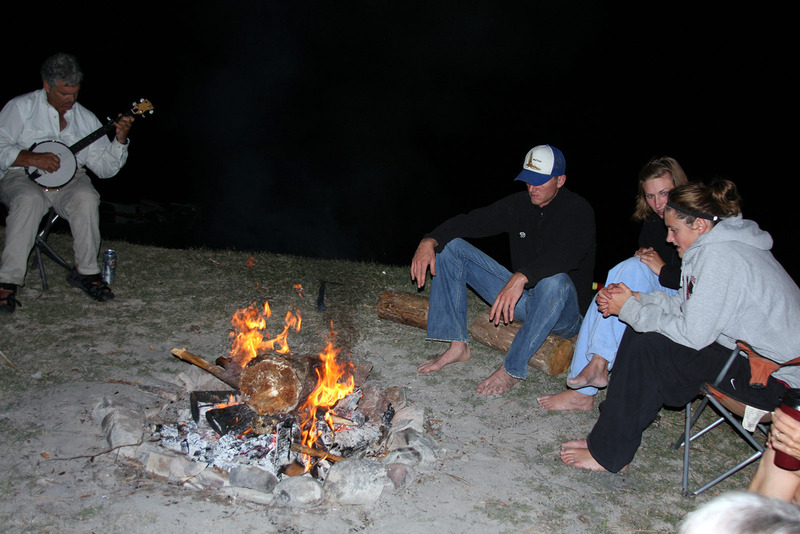 Our first class camping accommodations enable the angler to fish evening, then morning, utilizing a midday float to the next camp spot. You will enjoy a variety of menus including grilled meats, poultry and vegetables. 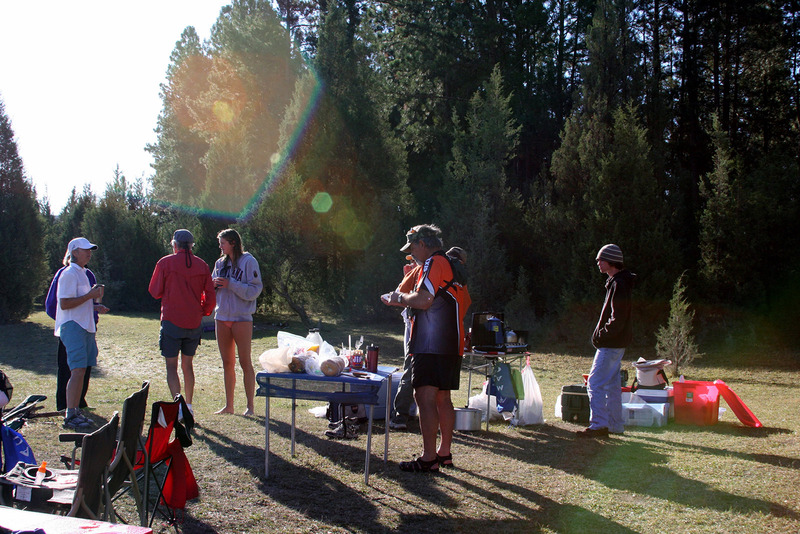 In the morning, wake to the smell of fresh coffee before enjoying a “camp breakfast.” All camping equipment can be provided. 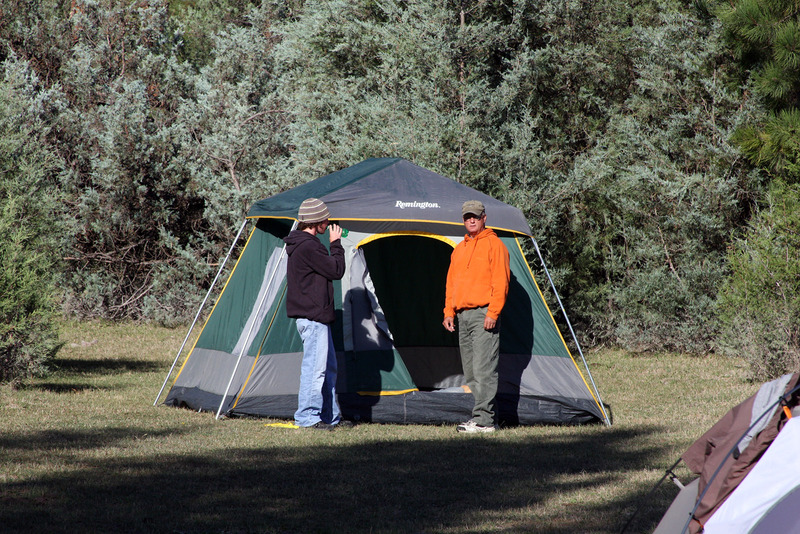 You may have experienced similar camping trips throughout the country or abroad, on Rocky Mountain trips or weekend breaks. If you are thinking you’ll have to suffer freeze dried astronaut food as many campers do, not to worry! The food is wholesome and delicious. 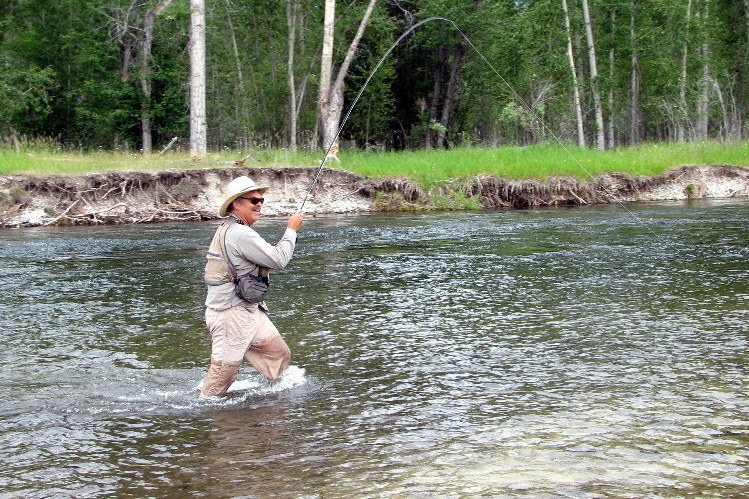 You can fish all you like with Wapiti Waters. 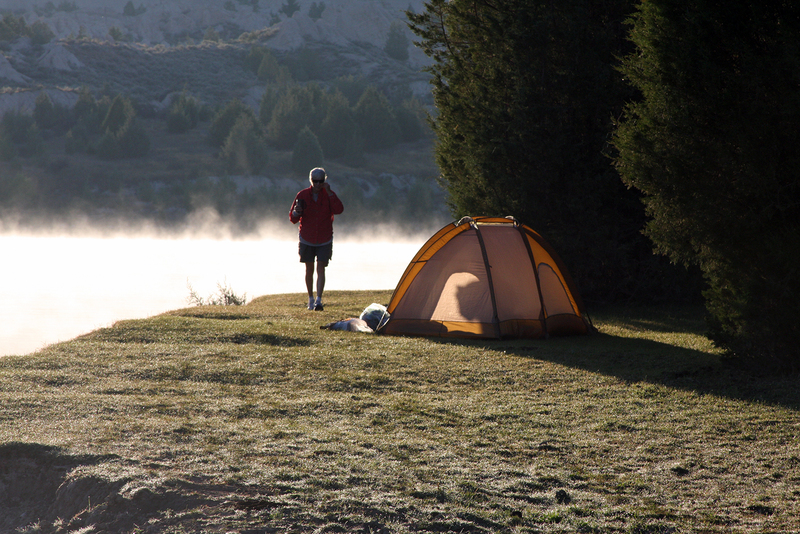 Enjoy the fresh air and great outdoors to your heart’s content.